One of my new health obsessions is this new Cold-Pressured juice by the San Diego based company named Suja Juice, which was founded by four equally health conscious innovators/entrepreneurs, that not only sought to introduce to the consumer market a deliciously amazing juice, but a healthy beverage that would deliver all the benefits that one would expect to receive from the typical healthy juice, but so often neglects to get because of the juicing process. I had purchased three flavors from the Suja Essentials line, which were Berry Nana, Mango Magic, and Berry Goodness, and they were all excellent, refreshing, filling, and definitely packed with ingredients and nutrients and an abundance of benefits to help recharge. Suja Juice,was founded by Annie Lawless, Jeff Church, James Brennan, and Eric Ethans all innovators from San Diego California. With the continued growth and popularity of the brand and product the company Suja Juice, has continually been recognized not just by the consumer, but they have been named by Forbes as one of the most promising companies of 2014. Everyone of Suja Juices, smoothies, as well as their teas are all Cold-Pressured Processing also known as (HPP). This process prevents harmful bacteria from ending up in the juicing process. The Cold-Pressure Process also insures that one will receive the full possible benefits, nutrients, as well as taste from this process, because the juices are being extracted through cold-pressure and not hot. Hot-pressure extraction tends to eliminate a lot of the nutrients during the juicing process. Suja Juice offers three types of juices, which are Suja Classic, Suja Elements, and Suja Essentials, that caters to one’s needs, and whatever one, an individual chooses is based on taste and purpose one is looking to achieve. Suja Classic, is packed with fruits and veggies. Suja Classic was created to help individuals in a convenient way to make sure their body is being supplied with a portion of the daily needed amounts of fruits and vegetables. Suja Elements, are juices, teas, and smoothies with a purpose, for every bottle purchased twenty- cents to twenty-five cents will be donated to an important social or environmental cause through the Suja Elements Cause Collective. Suja Essentials, are great for anytime, anywhere refreshment, and are packed with vital nutrients, amino acids, omegas, and antioxidants the perfect way to recharge in the afternoons or to get ready to start your day. The company also offers a cleansing/detox collection. Berry Goodness contains Apple, banana, blueberry, Strawberry, Orange, blackberry, Lemon, and Chia. Mango Madness contains Mango, pineapple, orange, banana, ginger, and apple. Berry Nana contains oranges, strawberries, camu camu, apple, and banana. What’s so great about Suja Essentials Juice? Suja Juices are USDA Certified Organic. The company Suja states, that there are absolutely no added sweeteners to any of their juices. 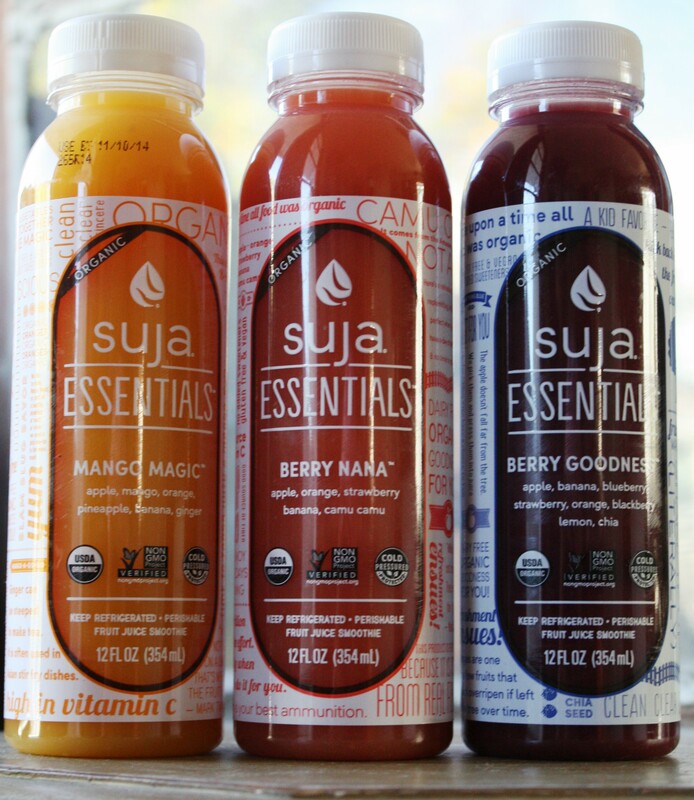 Suja Essentials Juices Berry Nana, Mango Magic, and Berry Goodness does not contain diary. Number one great appeal about Suja Juice, is that they taste great. Suja Essentials Juice Berry Nana, uses camu camu, which is one of the highest forms, and potency of Vitamin C, and antioxidant that one can take. Suja Essentials juice,is available in a variety of tantalizing flavors. A flavor for many taste crave personalities. 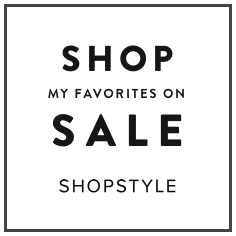 And, that’s my review on Suja Essentials Juices, and the brand that I have now become a fan of just after first taste.This company continues to offer to the consumer a vitamin and nutrient rich drink, that has truly become my new healthy obsession not just for me, but for many other fan followers as well. I am happy to have discovered this brand, and I admire what this company stands for, and their promise to the consumer with not only a delicious beverage, but a healthy drink that was produced in a way that one would be able to get the full benefits of each fruit or vegetable as well as other ingredients that goes into Suja Juices. Cost: Cost varies by store, however Suja Essentials Juice is $3.99 each at Target, and occasionally on sale for $2.99 each.